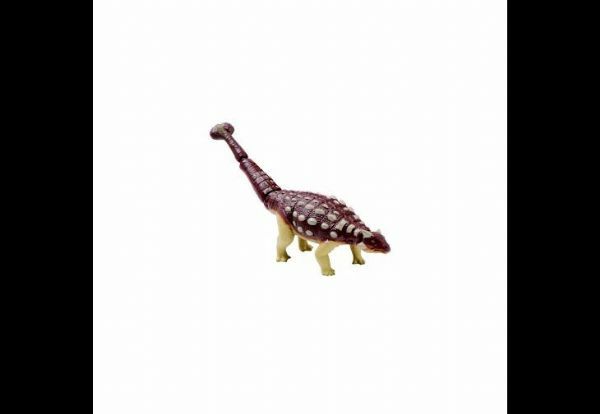 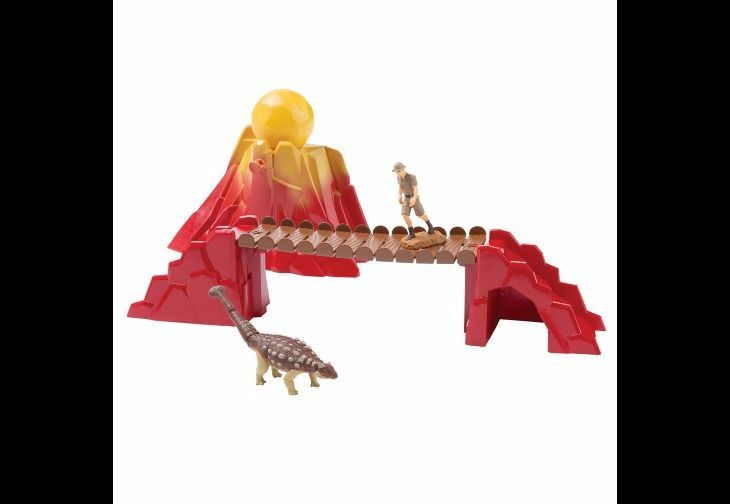 This prehistoric ANIA adventure includes a volcano with rolling boulder, rickety bridge, ranger with moving arms and Ankylosaurus with articulated tail and head. 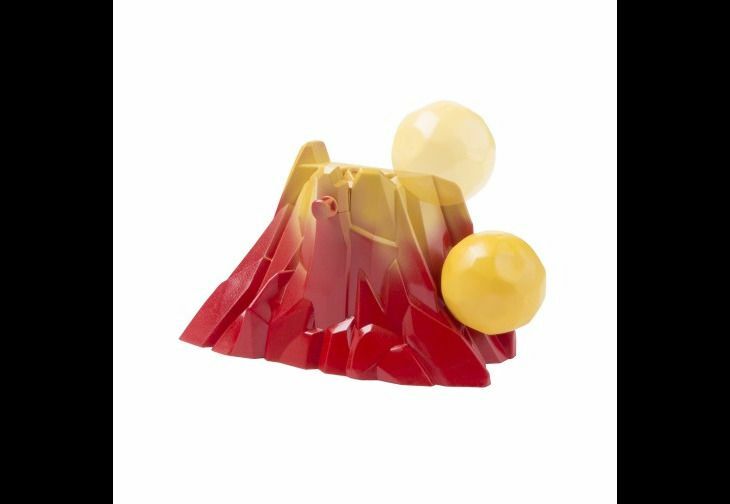 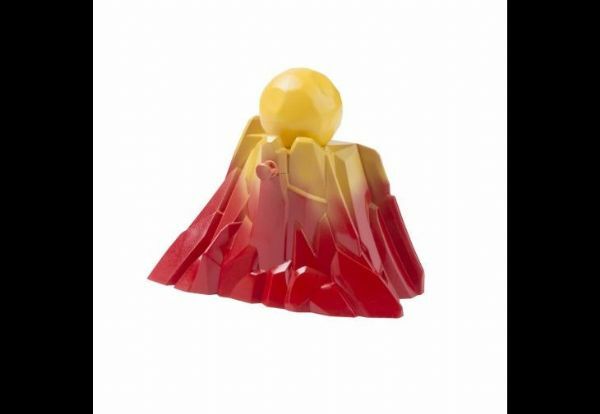 Set a trap on top the volcano and release the boulder to tumble down as you make your great escape to the mountain bridge. 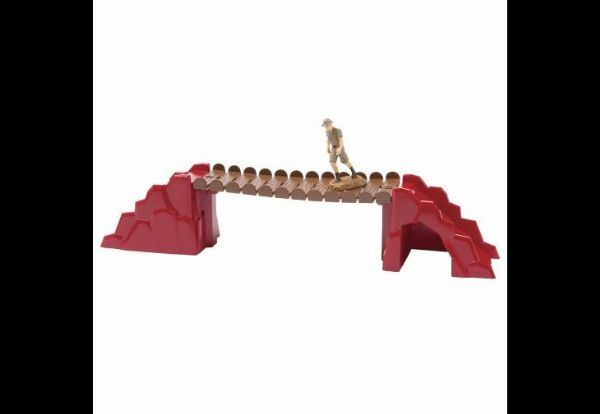 But watch out below: this bridge wobbles from side to side—don't let the ranger become prey to the Ankylosaurus waiting below!